Create your own puppet and learn how to move like one! 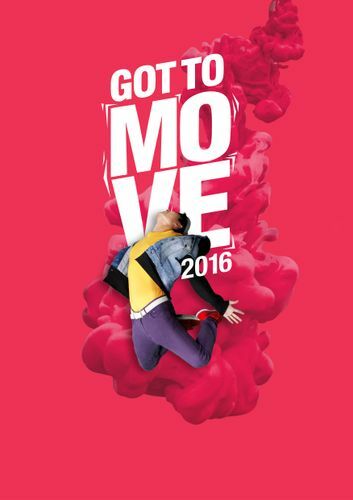 Moving Arts presents Movement of Joints at Toa Payoh’s SAFRA Dance Studio. In this Art and Movement programme, parents and children get to try out traditional puppet making and the popular culture of hip-hop dance. Both forms express interest in the variables of movement within the working body (human or puppet) and their respective creation. This is a great way for parents and children aged 7–12 to bond and have lots of fun crafting and dancing together.